Three countries on the shores of the Baltic Sea – Estonia, Latvia and Lithuania has many wonderfull things to offer.They are united by common history going back many centuries. Unspoiled nature, rich culture and traditions. Each county is unique in its own way and for that reason you should visit all three to fully experience the charm of Baltic States. Arrival in Tallin, transfer to hotel, checkin and day in Tallin. Estonia's capital Tallinn is one of the best preserved medieval cities in Northern Europe and is included in the UNESCO world heritage list. City rights to Tallin was granted by Danish King in XIII century. Since then the streets of Tallin have vitnesed different changes of powers - Danes, Swedes, Germans and Russians. The Old Town of Tallinn is rich with medieval houses and streets that are still surounded by the remains of old city wall. 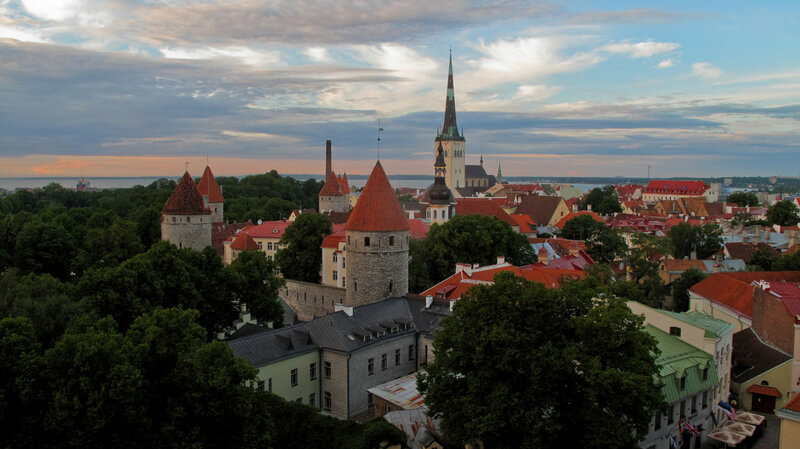 There are many stories and legends to be discovered in a guided tour in Tallin Old Town. 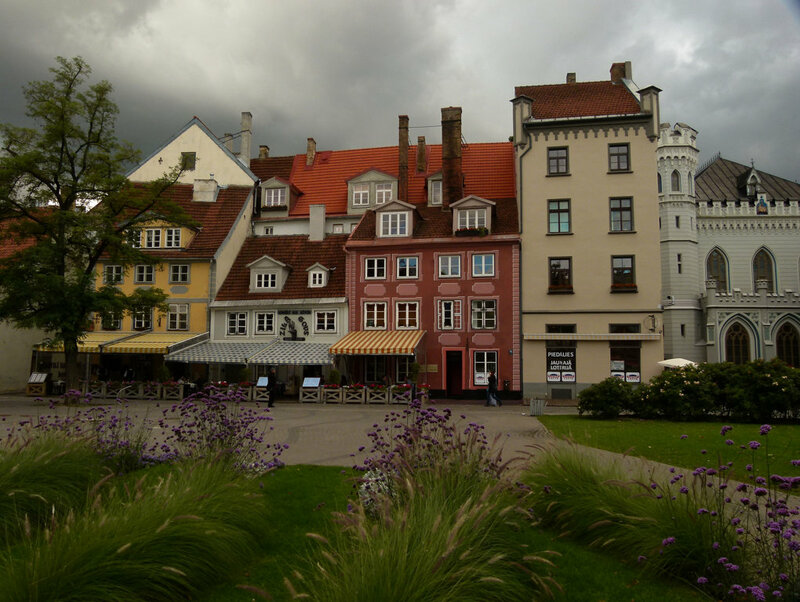 After the tour you will have free time to continue discovering the secrets of Tallin. Estonians love their forests, swamps and the creatures that inhabit them - lynx, brown bears, wolves, foxes, hares and deer. You can say that Estonians love of nature is inherited. Estonia is one of the least populated of the European countries. It is a great destination for those who want to stretch their legs and enjoy a bit of peace and quiet. There are five swamps in the Soomaa National Park, also known as the capital of primeval nature. Experience the unspoiled nature by going on a trek with snowshoes togeather with knowledgeable guide through swamps of Soomaa. 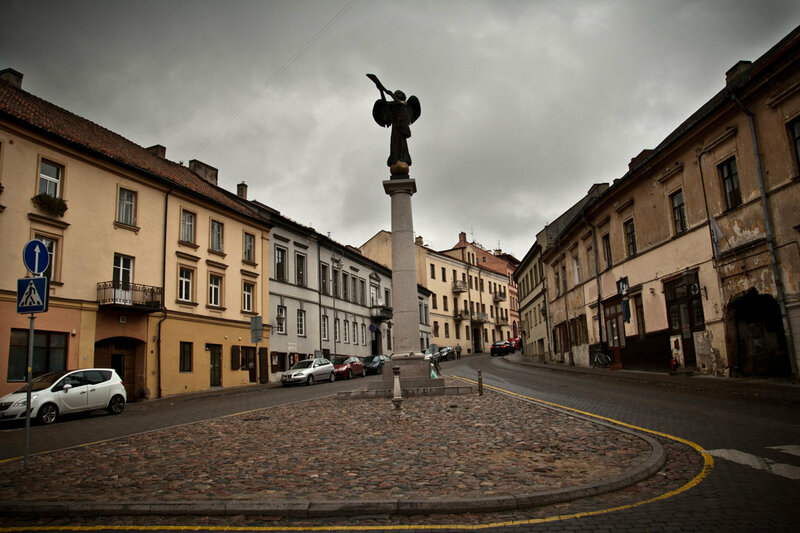 After arriving in Latvia we head to Cēsis which is the symbol of Latvian history. Five hundred years ago here stood the mightiest medieval fortress in Livonia, but today – the most impressive and well preserved castle ruins in Latvia. You are invited to travel back in time and take part in a medieval feast. For your comfort and pleasure, castle servants and musician will take you back to ancient times and the governor himself will test your bravery, agility and luck. Day in Riga the capital of Latvia is a day well spent. We start by walking around the Old town of Riga - the historical center of economics, politics and rich culture. Old town is well-known for recreation and entertainment. Experience unique atmosphere of the old city while walking around cobbled streets with diverse architecture in one of a kind heritage site. One could say that Riga is a metropolis of Art Nouveau and has one of the most beautiful streets in Europe. This 19th and 20th century architecture style marked beginning for modern architecture styles and coincided with significant growth of Riga. Tour includes a walk around Albert Street and Elizabeth Street, both recognized for the most astonishing ornaments of Art Nouveau. Riga has many attractions to offer and therefore you will have the chance to have free time for exploring Riga’s centre. Before crossing the border of Lithuania, you will have the chance to visit the most famous masterpiece of Latvia. 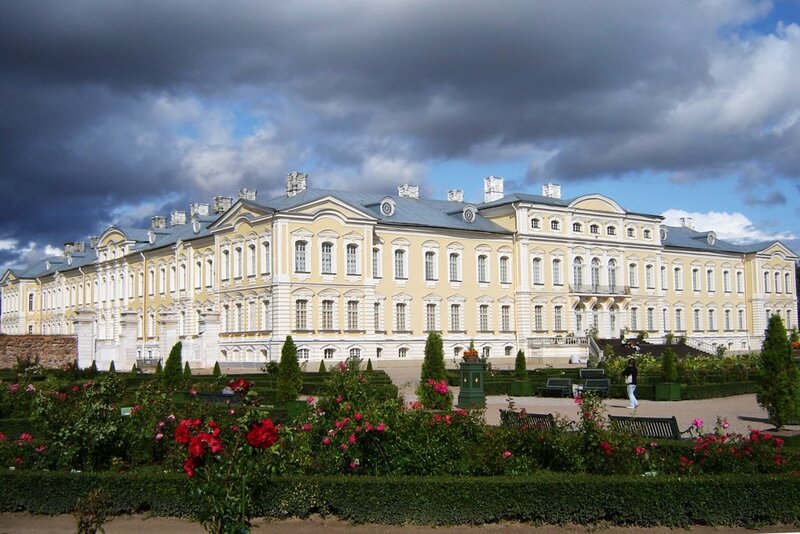 Nicknamed the Baltic Versailles, Rundale Palace will transport you to an age of splendour. Designed by Francesco Rastrelli, the architect who also created St. Petersburg’s Hermitage, Rundale is a superbly restored Baroque and Rococo masterpiece packed with art treasures and surrounded by a delightful rose garden. Day in Vilnius the baroque beauty of the Baltic and the capital of Lithuania. City born from the legend of Iron Wolf, famous for unique variety of architectural heritage which was inscribed on the UNESCO World Heritage List. Located in a picturesque place, embedded in the valley of Neris and Vilnia Rivers and shaped by seven hills. Vilnisus has the biggest old town in Eastern Europe with more than twenty baroque churches. Vilnius has its own unique self-proclimed republic called “Užupis”. It is a Bohemian and artistic district. It has its own anthem, constitution, president, bishop, two churches, the Bernadine Cemetery – one of the oldest in the city -, seven bridges, and its own guardian called The Bronze Angel of Užupis. After the tour you will have free time to enjoy the unique atmosphere on your own. Trakai History Museum and Island Castle are the objects that represent Lithuanian culture and history. 300 meters long wooden bridge leading to the castle provides incredible scenery. Castle halls and galleries of indescribable beauty, stained glass, frescoes and secret passageways fascinates even those who are indifferent to history. The group leade will answer all the questions you may have and will take into account all of your wishes. We will make sure that you are entertained and receive all necesary information during the journey. Tour may be organised in: English, German, Russian and Italian languages.